Law enforcement nationwide believe heroin abuse is the largest drug threat, overtaking methamphetamine, according to a new DEA survey. NBC News reports that the seizure of heroin has nearly doubled over the past five years, while the 51% more people are using the highly addictive drug. “Heroin availability is up across the country, as are abuses, overdoses, and overdose deaths,” says the 2015 National Drug Threat Assessment Summary, released Wednesday. 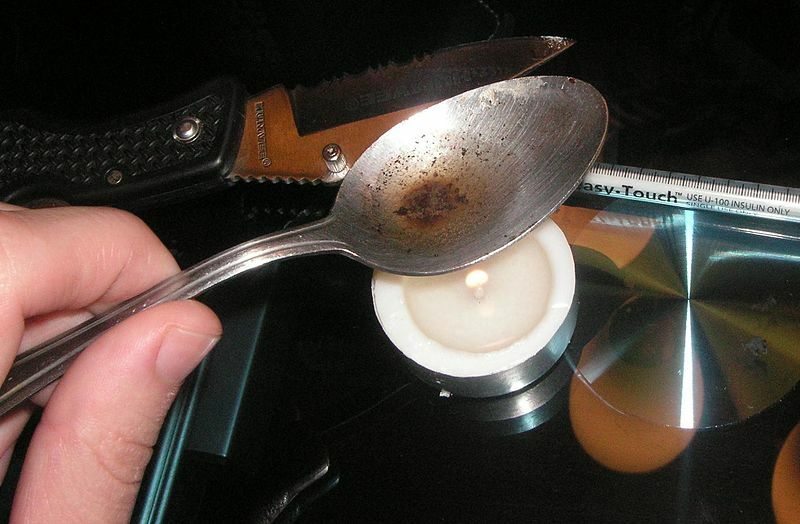 One reason heroin has become so popular is because of prescription painkiller abuse. Painkillers and heroin are both opiates. The number of deaths in 2013 – 46,471 – is the highest on record. “Roughly half of the overdose deaths are related to abuse of prescription drugs and another 8,000 involve heroin. So combined those two things account for two-thirds of the overdose deaths,” said DEA Administrator Chuck Rosenberg. Posted: 11/5/15 at 9:42 AM under News Story.